TMJ Syndrome - What is it? TMJ is short for temporomandiublar joint. It’s easy to see why this joint’s name has been shortened. We actually have two TMJs: one on each side of our jaw. The TMJ is located where your lower jaw meets your ear. If you move your jaw and hold your hands just under the ear, you can feel the joint move out and back in as you open and close your mouth. Try it. If you begin suffering from unexplained neck, ear, face, and ear pain, then there is a good chance it is being caused by TMJ. Teeth grinding, known as bruxism, at night often leads to TMJ symptoms. Did you Know TMJ can be treated by Dentists? 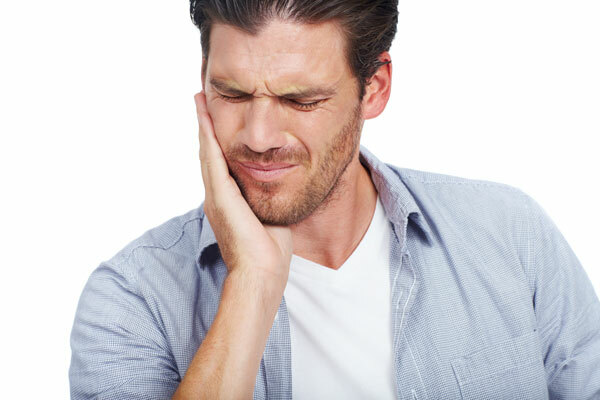 Oftentimes, people relate the issue of TMJ to their general doctors or primary care physicians. However, did you know that dentists are more qualified to treat your problem? The reason being: because TMJ is generally categorized as a problem within the jaw. Issues of the jaw can be treated using orthodontics who happen to be dentists that specialize in jaw alignment and correcting abnormalities of teeth. 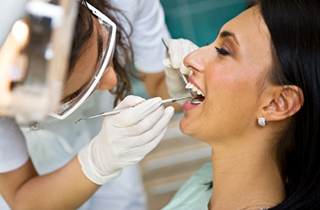 At Dr. Paul Mallouk’s office in Delano, CA, we prefer to use non-surgical methods of treating various cases of TMJ. Use of orthodontic appliances to align the jaw (i.e. bite splint or TMJ mouth guard). Muscle relaxants and anti-inflammatory drug therapy to relax the joint. Physical therapy exercises such as gentle muscle stretching. Surgery is only recommended in severe cases, such as having your jaw lock up several times a day â diminishing your quality of life. Dr. Paul Mallouk Can Help Your TMJ. If you believe that you are experiencing symptoms or characteristic of TMJ syndrome, then please contact us @ or Contact Us online to set up a consultation with Dr. Paul Mallouk, DDS.